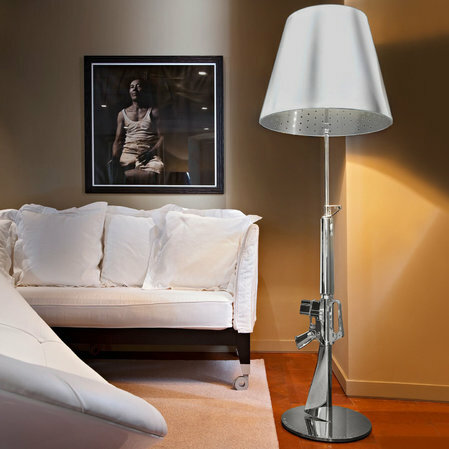 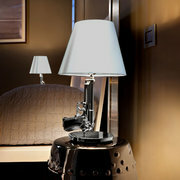 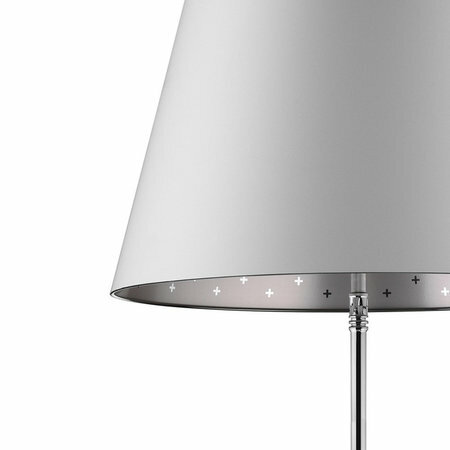 A striking design and unusual table lamp, designed by Phillipe Starck after being inspired by the M16 rifle. 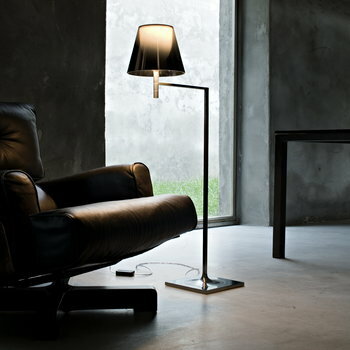 Perfect for creating an ambient lighting to suit any home, this lamp is bound to bring a statement to any room. 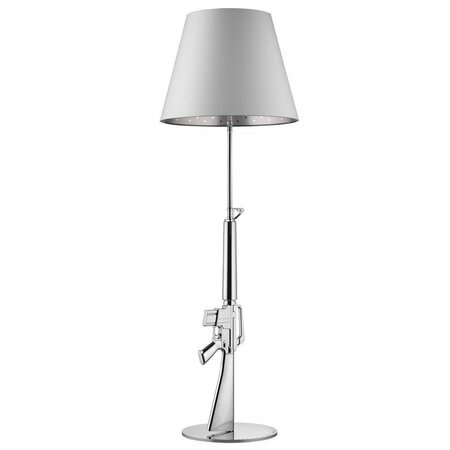 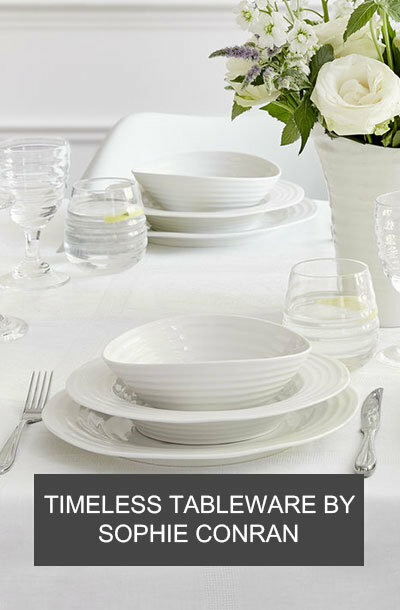 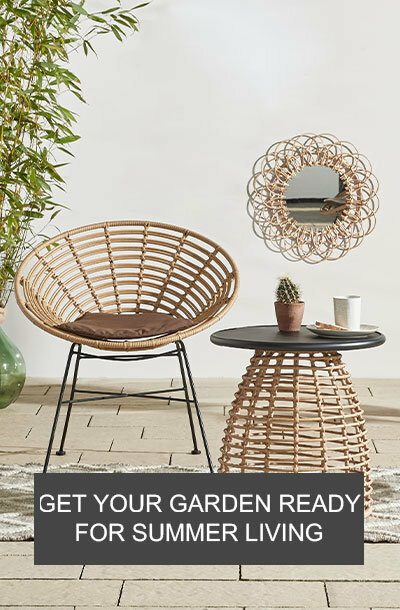 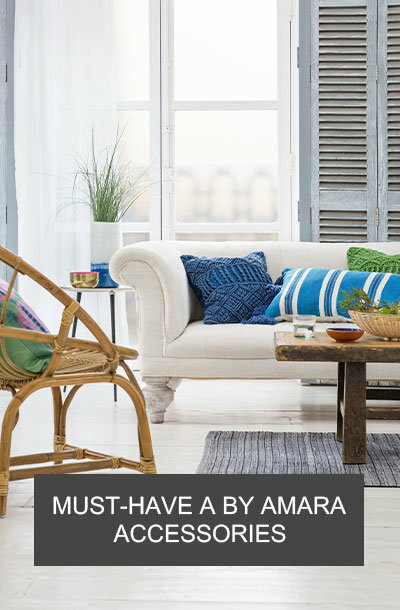 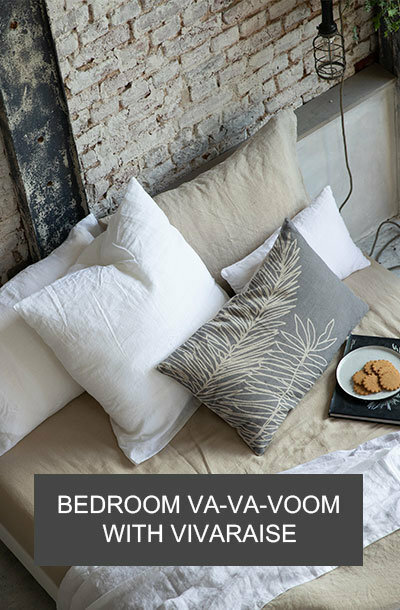 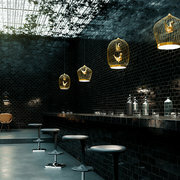 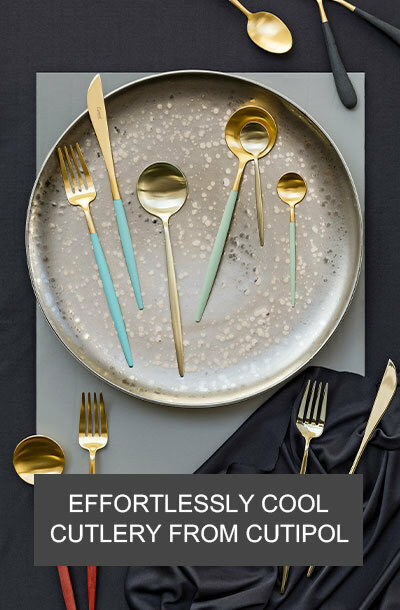 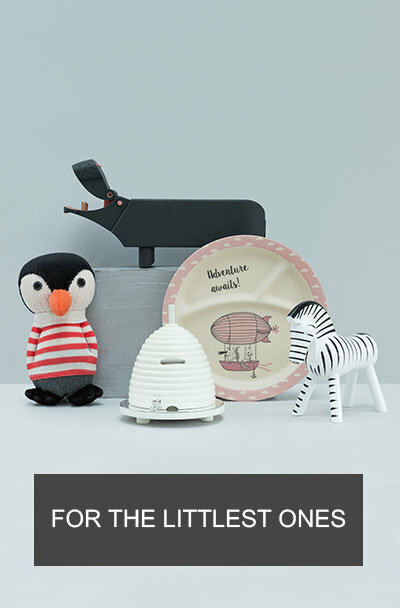 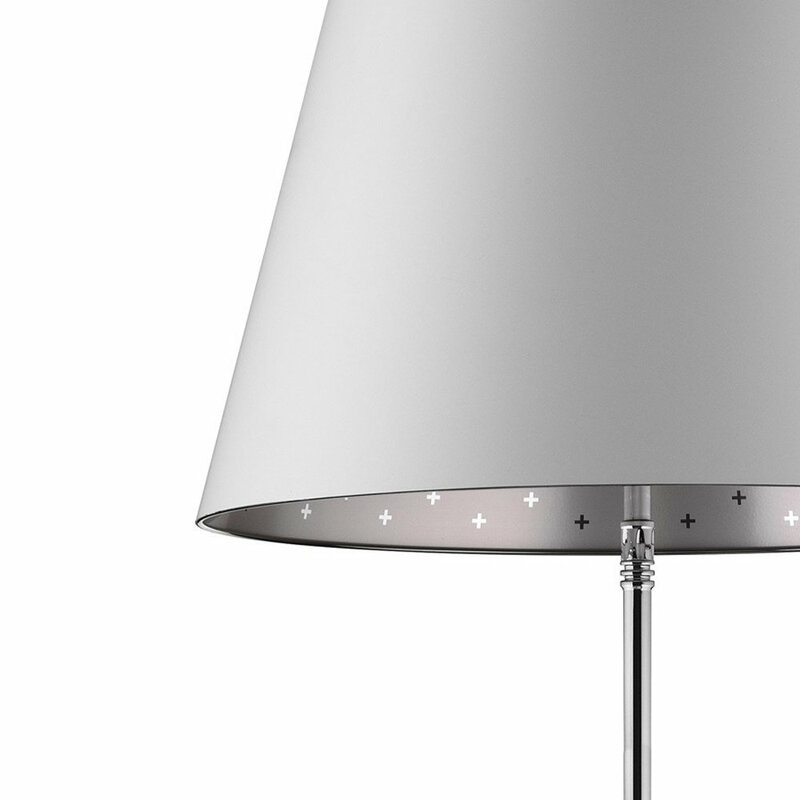 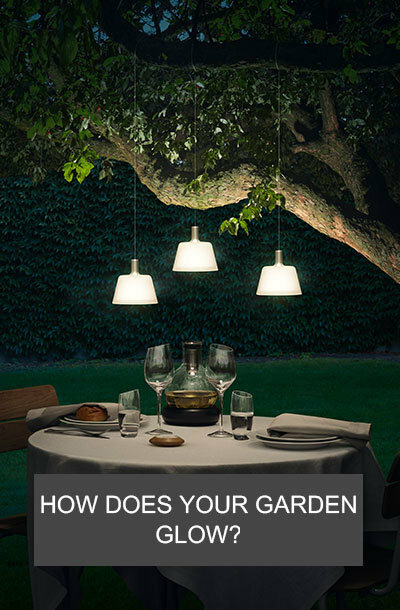 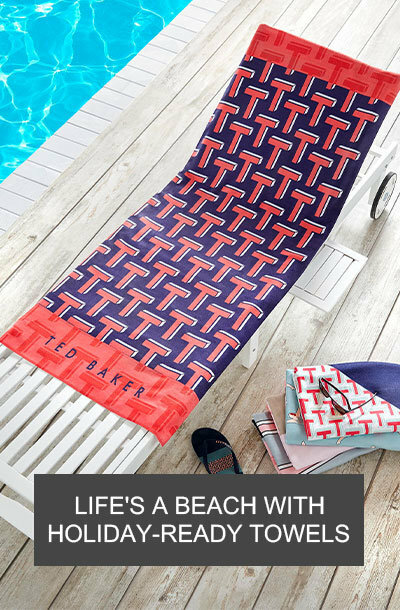 The body is die cast aluminium with an overmolded polymer coating and glossy chrome finish and white plasticised paper shade with an internal grey finish. 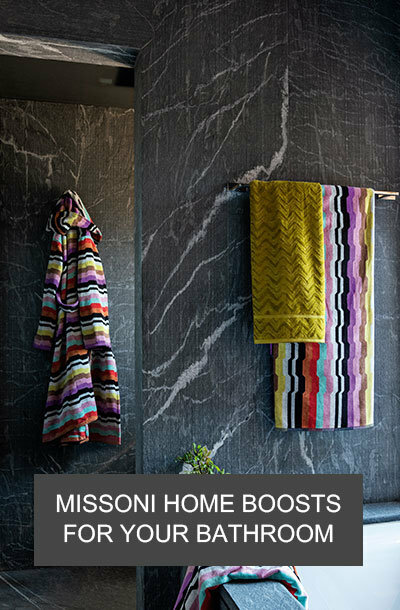 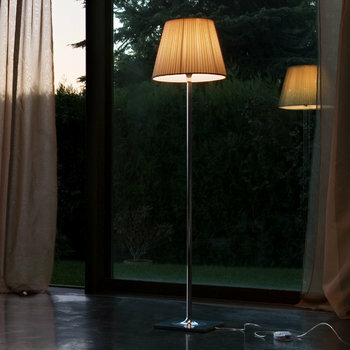 The cable also has an electric dimmer, allowing you to control the ambience and change the light level to one that suits you and your home. 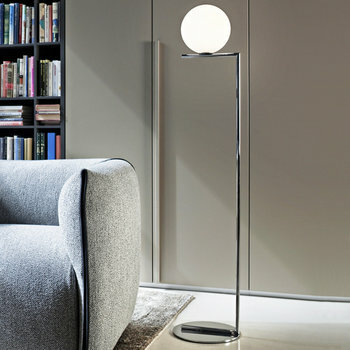 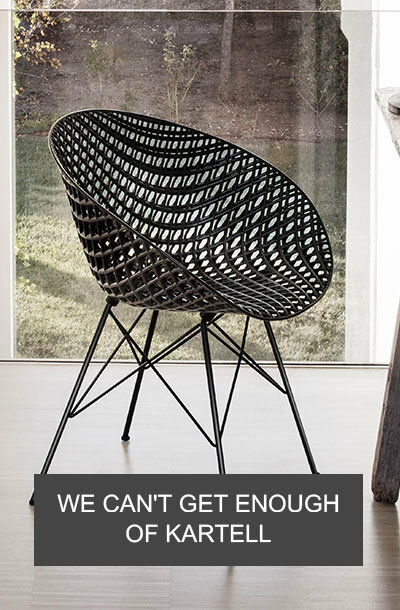 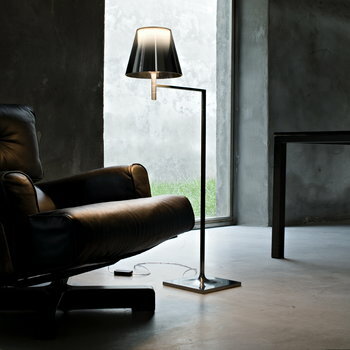 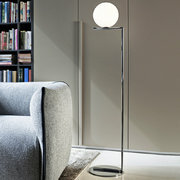 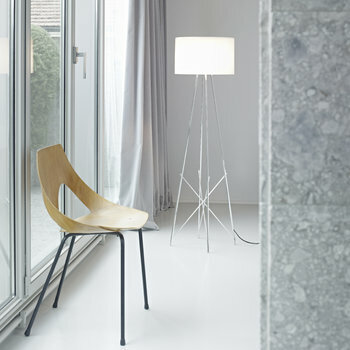 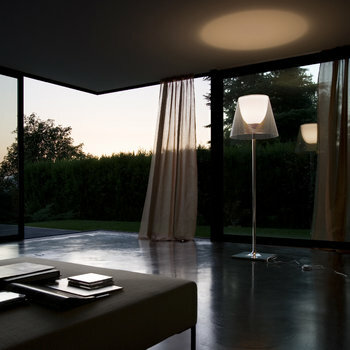 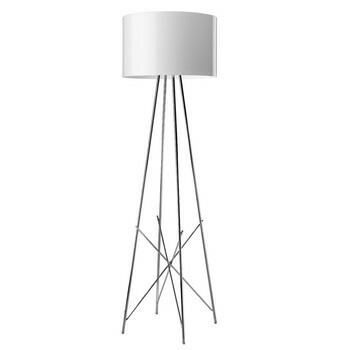 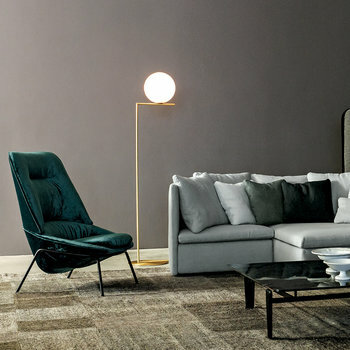 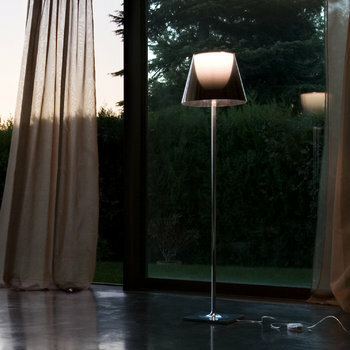 Sleek and ultra-stylish, this Flos floor lamp will serve as a great talking point and brighten any room in the house.